On Thursday, the Council on American-Islamic Relations (CAIR) issued a press release demanding President-elect Donald Trump dump Rev. 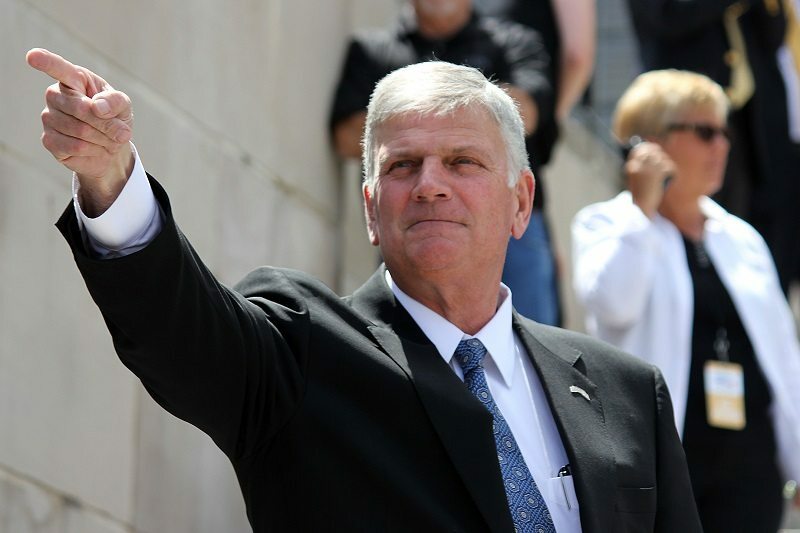 Franklin Graham, whom they referred to as a “notorious Islamophobe,” and stop him from offering a prayer at this Friday’s inauguration. But, WND noted, it’s unlikely that CAIR’s demand will carry any weight with the incoming administration. Last month, Trump praised Graham and credited him for contributing to his victory. “I want to thank so many great people, but having Franklin Graham, who was so instrumental, we won so big, with evangelical Christians, we won so big,” he told the crowd of 20,000 at Mobile, Alabama. Next articleSHOT Show opens in Las Vegas as Obama era closes in Washington, D.C.